There are many national issues on the Higher Education horizon affecting students. But what matters most for you, now, at Warwick? On Monday 23rd January a panel of experts from the Students’ Union and the University Senior Management team will be brought together to give you - the student body - your chance to air concerns and debate the key issues of the day. 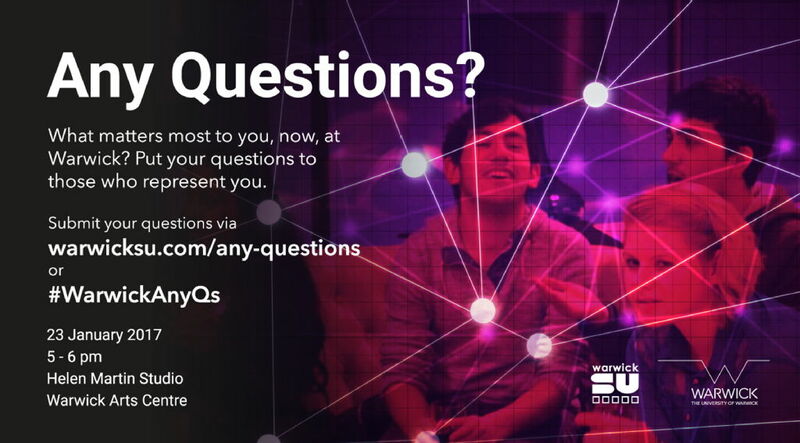 You can submit your questions for the panel here. Don’t miss out on an amazing opportunity. Get your ticket HERE to avoid disappointment on the day. Niall is a third-year Politics student. 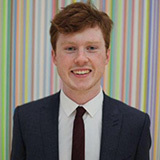 Last year he was the President of the Politics Society, during which time he organised and chaired the 2015 General Election debate which was attended by over 250 people and broadcast live across campus. He also hosted the panel discussion for the RaW/WTV Broadcast of the Sabbatical Officer elections. This year he is RaW’s Head of Sport, having hosted and appearing on live Varsity Broadcasts as well as hosting two sports shows a week on air. His radio show 'Perspectives' acts as a political discussion show in which the panellists represent a range of different views. 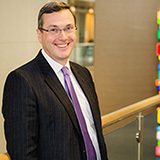 Stuart Croft provides the university’s strategic direction. He has crucial regulatory responsibilities and is a member of all the University’s decision-making committees. He also chairs the Senate which is Warwick’s principal academic body. 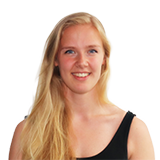 Rachel Sandby-Thomas has responsibility for the administrative services of the University. 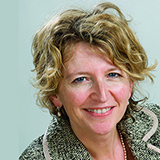 Until recently she was the Director General (DG) for Skills, Deregulation and Local Growth at the Department for Business, Innovation and Skills, where she was responsible for improving vocational education and skills, including apprenticeships. 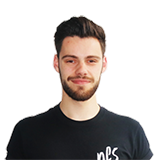 Luke represents Warwick’s international University community, ensures that the University always acts in its students’ best interests, and is the outward face of the Students’ Union. This year, he’s leading the sabbatical officers in prioritising mental health, zero tolerance to sexual violence and harassment, the first ever Warwick Fringe Festival, and a liberated curriculum, to name a few. Marissa's role is to oversee and support the 250+ student societies at Warwick – from brand new societies just getting started all the way through to more established societies who are looking to grow and develop. She’s just launched a campus-wide campaign called ‘Creative Warwick’ which will showcase all the incredible things Warwick societies get up to.